Water and laminate is no issue anymore! 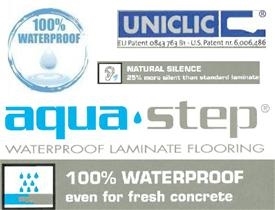 In 2001 Parcolys extrusion experts invented Aqua-Step, the first 100% water resistant laminate floor. 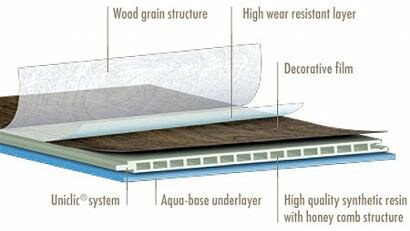 Aqua-Step, with its unique qualities, can be used for extensive residential and commercial applications where traditional laminate cannot. Find out everything you need to know about this unique flooring system on our site! Aqua-Step has a complete range of warm and cosy wood designs with different finishings and matching skirtings. Aqua-Step Mini is a collection of stone designs with the same look and feel as the wood designs. 100% Waterproof Laminate Flooring- Aqua-Step, with its complete range of 100% water-resistant flooring, provides you years of comfort and a worry-free future. Aqua-Step is perfectly resistant against floods, moisture or condensation. It is suitable for kitchens, bathrooms, laundries, hallways, cellars, ... Aqua-Step is made of high quality synthetic resins. It contains no wood components. Aqua-Step has 0% swelling in all atmospheric circumstances. Aqua-Step is also recommended for project applications such as fitness rooms, restaurants, shops, ... as it meets all necessary technical specifications. 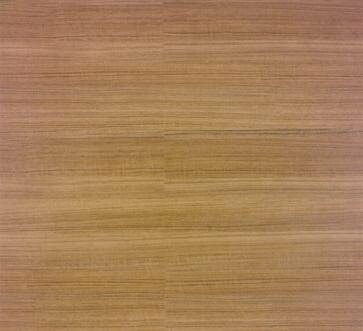 Box: 8 planks / 1,60 m2 / 17,26 sq. ft. 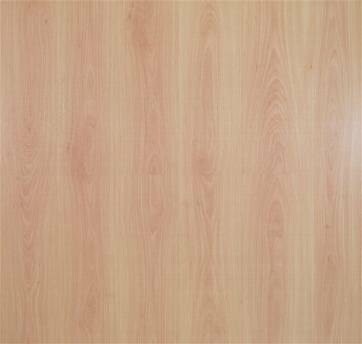 Box: 16 planks / 1,04m2 / 11,22 sq. ft.
Easy to lay - Aqua-Step fits quickly and easily thanks to a special co-extruded joint in combination with the integrated world famous patented Uniclic locking system, the best in its category. The result is a floor with perfect waterproof seams. This very flexible installation system even allows you to re-install your floor several times. With Aqua-Step you can cover large surfaces up to 900 m2 (30 m x 30 m), without the use of intermediate expansion profiles. From bathroom to sleeping room, from kitchen to living room... resulting in an esthetical enhancement and enlarging your room optically. Thanks to this easy and fast installation no extra accessories are required. The Original finishing has no beveled edges. The planks fit seamlessly, giving your interior a more geometric feel. Wood 2V planks are slightly beveled off on the long sides. 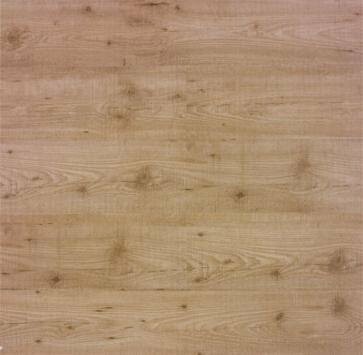 The Wood 4V finishing has beveled edges similar to the Wood 2V finishing, but on both the long and the short sides of the plank. The V-grooves create a sense of depth in your interior. The Shipdeck designs are beveled along the long sides of the plank. 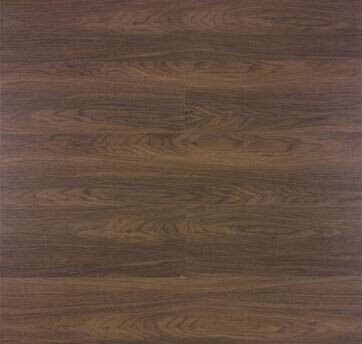 The black square grooves of the Shipdeck finishing give your floor the authentic look of a ship deck. all floors in romford supply a great range of aqua step flooring. 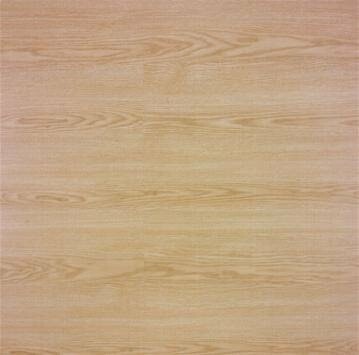 Aqua step flooring is waterproof laminate flooring great for bathrooms and water areas of the house. Aqua step is easy to install and all floors in romford is able to give you a great price on this flooring please contact us on 01708 760009. We are more than happy to help you pick out a great aqua step flooring. 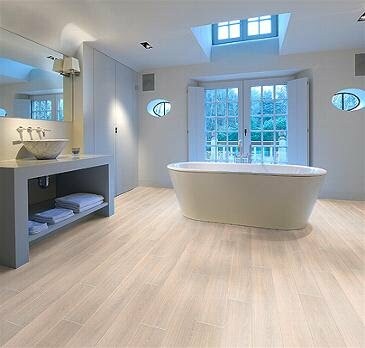 all floors is a great aqua step flooring stockists. 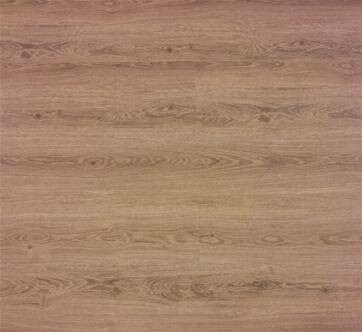 Here at all Floors in Essex we are delighted to be able to offer you an innovation in laminate flooring - Aqua Step laminate flooring the laminate you can mop confidently knowing you will NOT damage your floor. How it works is easy, the laminate is made of a reinforced plastic, which gives it the 100% waterproof feature, it uses the best click system on the market - Uniclic, used by Quick Step. Best of all it comes with a 20 year Guarantee!! Wood 4V The Wood 4V finishing has beveled edges similar to the Wood 2V inishing, but on both the long and the short sides of the plank. Shipdeck The Shipdeck designs are beveled along the long sides of the plank. 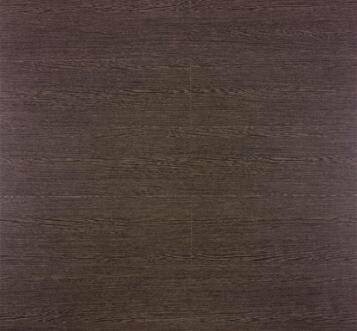 The black square grooves of the Shipdeck finishing give your floor the authentic look of a ship deck.